Do you enjoy historical tours? 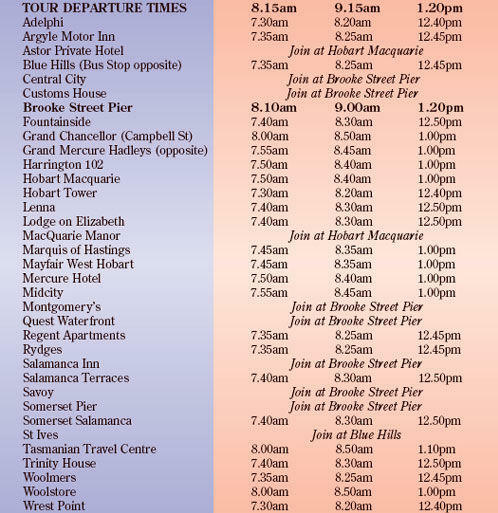 This full day tour from Hobart has been designed to allow as much time as possible to explore Port Arthur. Formerly a convict site, Port Arthur is bursting with history and today boasts a landscape of natural beauty, scenic ruins and restored buildings. Make the most out of your day and join the informative fully guided historical walking tour then jump on board the relaxing cruise to the Isle of the Dead!